I did not chose this team based on skill set alone. As a matter of fact most of them chose me. The team I have assembled is 100% family and friends. Never employee’s! We laugh together, cry together, eat together, sweat together and learn together. I am truly blessed to have such wonderful and good people around me. I believe we are the best at what we do and the people that make up Stewart Sound represent the best I have to offer in service and results. Chad is the touring FOH engineer for the Peter Mayer Group www.petermayer.com. Working with artist like Mac MacAnally, R. Scott Bryan, Chris Walters and hundreds of others help keep him among “A” level talent. 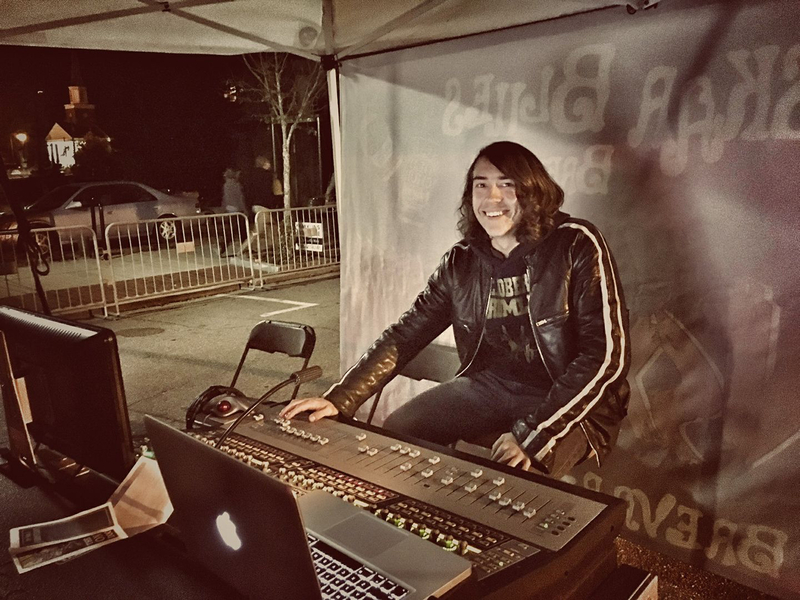 Playing guitar and singing still represent a major part of his craft and mixing live audio is a very natural extension of that. 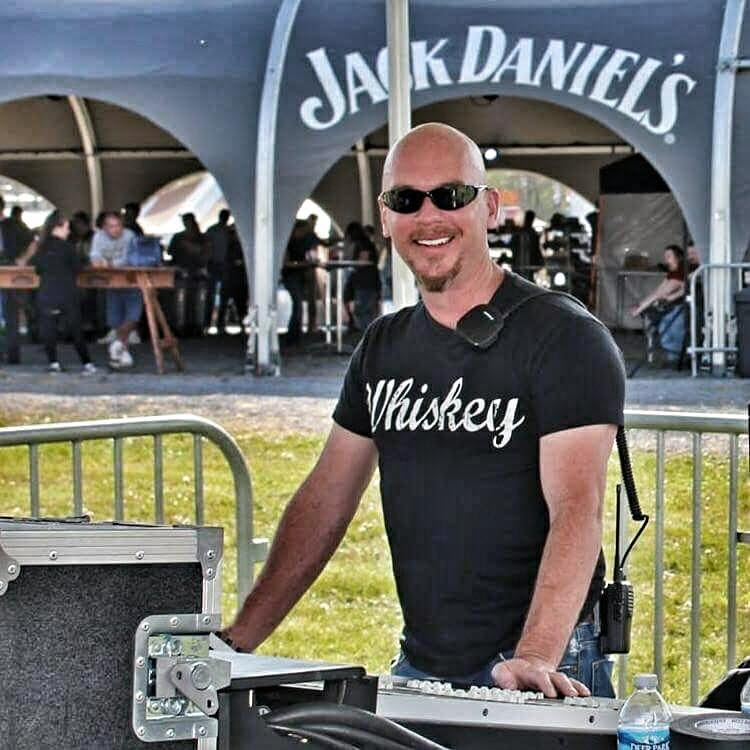 Todd is the touring FOH engineer for Luke Combs and a valued member of the Stewart Sound family. 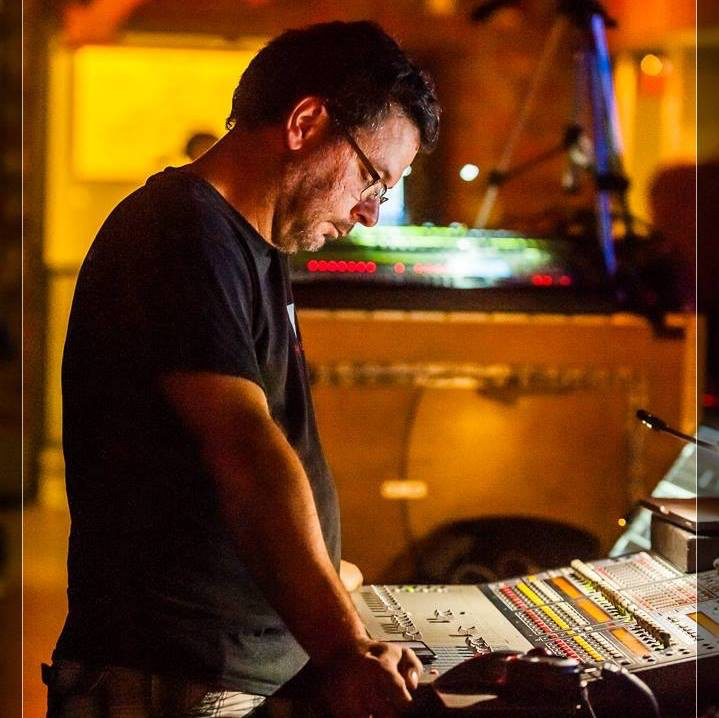 Easily one of the best monitor engineers around, Todd is equally versed as FOH engineer and systems tech on ANY system. We count on Todd for detailed aiming and system processing. 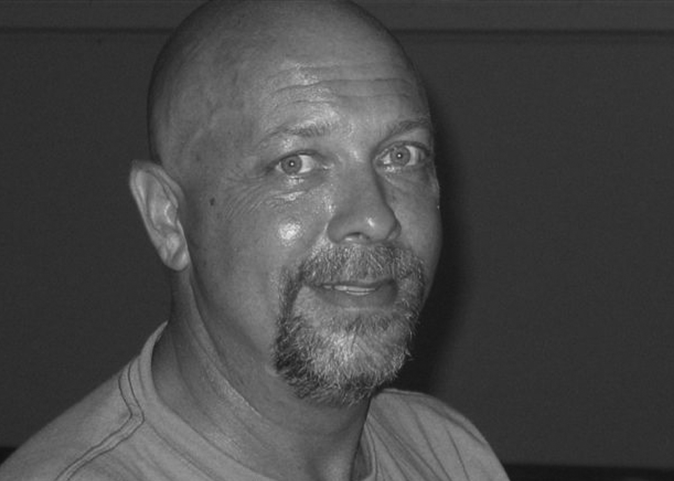 Transportation and Logistics supervisor Jimmy Stewart is a major part of Stewart Sound Inc and Stewart StageWorks Inc. Jimmy has been in sales for over 25 years and brings a lot to the table. Stewart Sound is so glad he is on board. Notice any resemblance? Not only is Alex my son, he is first chair Oboe all state, a very accomplished bag piper and an Eagle Scout. He helps when hes not playing, auditioning, studying or schooling. Christie Stewart is our secret Customer Service Weapon! She has an eye for detail and design and keeps everyone happy. 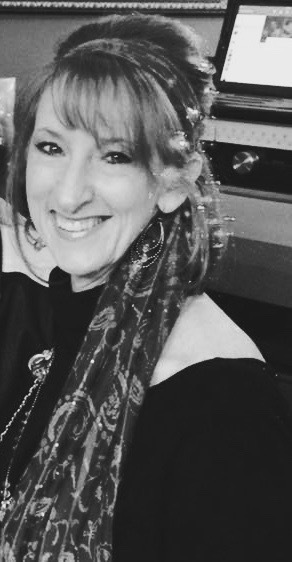 After managing her own crews and owning her own business in the construction/design field, she now works with Stewart Sound specializing in accounts that need a woman’s touch! Ed has stepped in and become Chad’s right hand man. 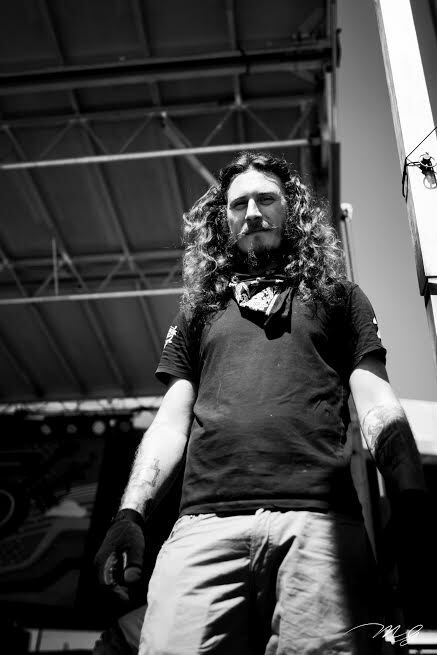 He started as a stage hand and has proven himself a reliable, talented and personable part of the team. Ed looks after the show prep, scheduling, internships, and onsite he is calm, cool and collected! On another note, Ed is an excelent drummer also! Pam has her hands full managing Jimmy and keeping him between the lines. She is always smiling and bringing joy to the party!